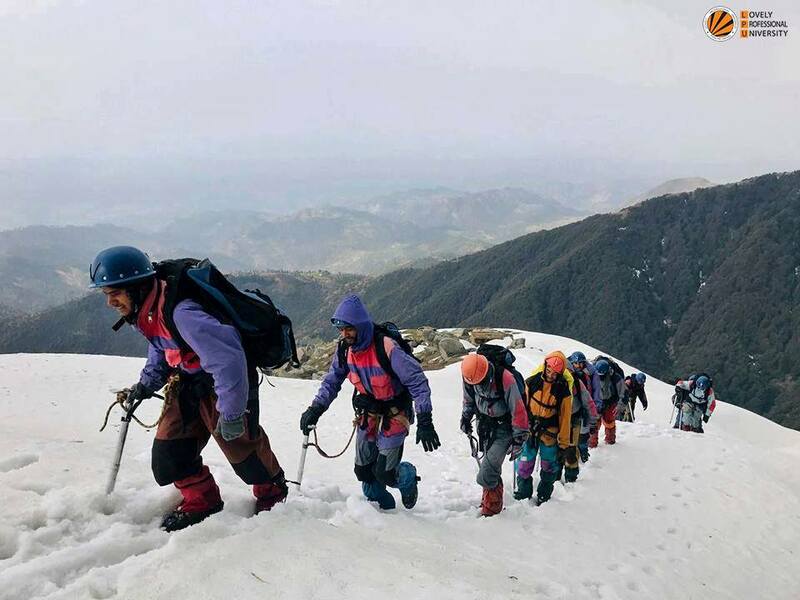 It is not the mountain we conquer, but ourselves! 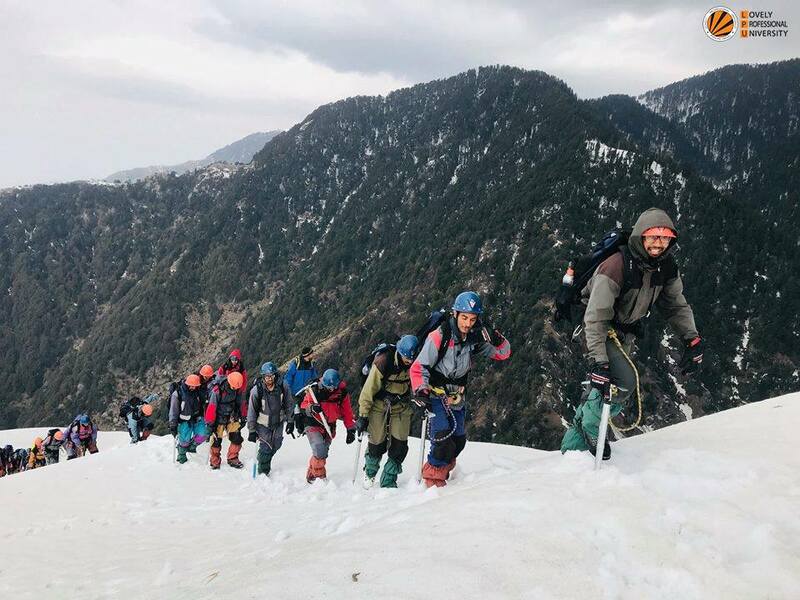 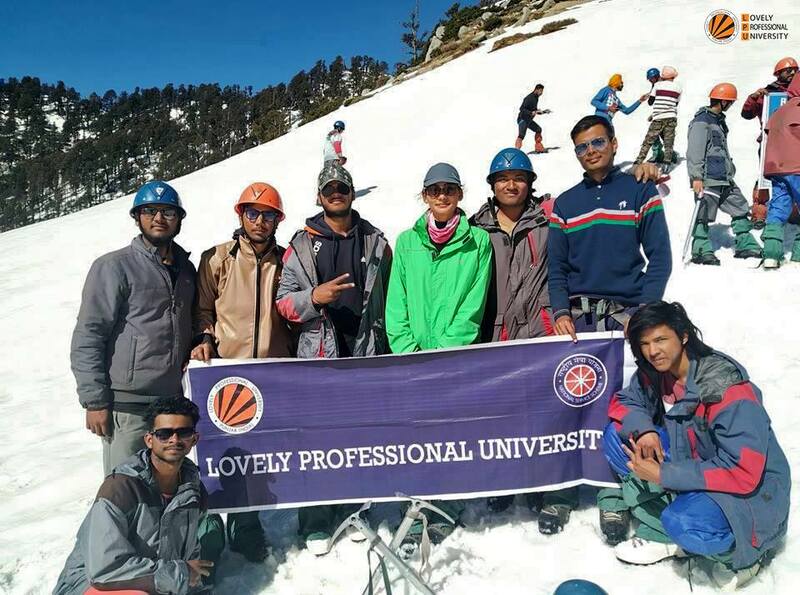 LPU-NSS volunteers participated and got trained in Basic Mountaineering Camp at Atal Bihari Vajpayee Institute of Mountaineering and Allied Sports, Dharamshala, organised by the Youth Services, Government of Punjab. 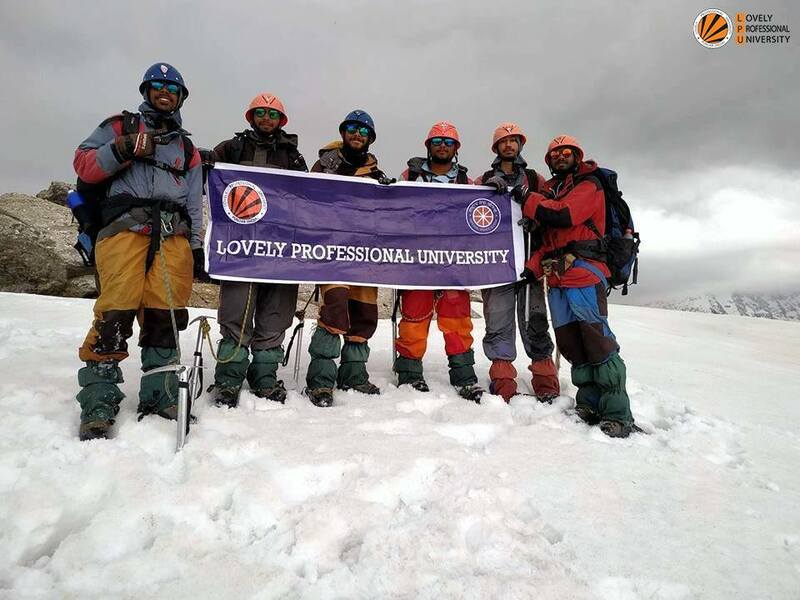 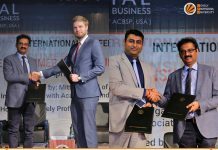 We are proud to see our students achieving great heights!